With Wixlar coins, you can buy and sell products or services online and offline. 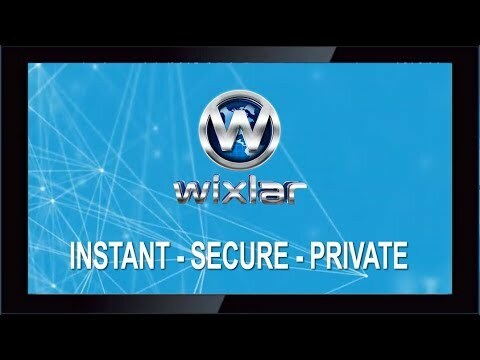 Wixlar Group offers some of the latest advanced technological services through a Global Decentralized Network. Then you will realize that we have been actively sponsoring and participating in major global events since August 2017 as well as already existing physical offices that invited and accommodated businessmen and companies from different parts of the world that will be partnering with Wixlar.